It would be in 1934 when Cliffard Roberts and Bobby Jones, with the help of Alister Mackenzie would fund and design the historical Augusta National Golf Club tournament. Over the span of 80 years, many players have trodden the ‘greens’ of this USA ‘Major’, however only 5 golf legends have made an impact on the tournament, with nick names as peculiar as ‘Golden Bear’, the ‘Dark Horseman’ and the ‘Tiger’ – Come and discover the 5 legends of the Golf Augusta Master. 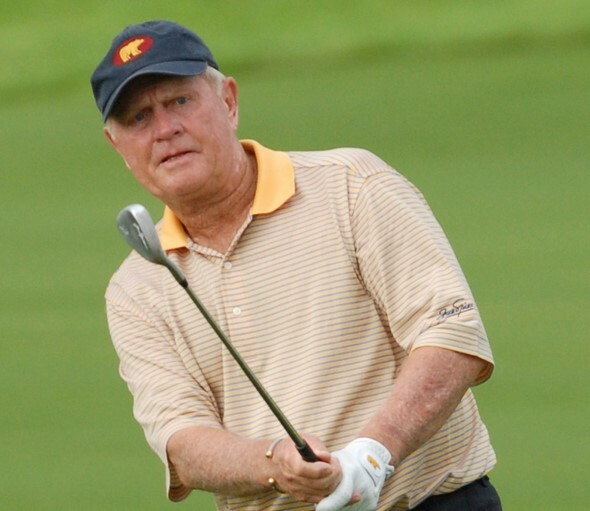 The mastery and precision of Jack Nicklaus’ swings have earned him the nick-name ‘Golden Bear’, ironically the same color as his hair and the ‘major’ trophies that litter his cabinet – The only golfer in the world to hold this record. Nicklaus has marked a before and after in the ‘Masters’ in which he has won on no less than six occasions: 1963, 1965, 1966, 1972, 1975 and 1986, the latter being won at 46 years of age, making him the oldest champion of the tournament – Clearly a legendary golfer proceeded by a legendary career. This Pennsylvanian golfer has had an excellent relationship with the Masters considering he has won on 4 separate occasions (1958, 1960, 1962, 1964), something that only two other golfers have achieved, earning him the nick-name ‘The King’. Palmar has also proven victorious at the British Open in 1961 and 1962, as well as the USA Golf Open in 1960. 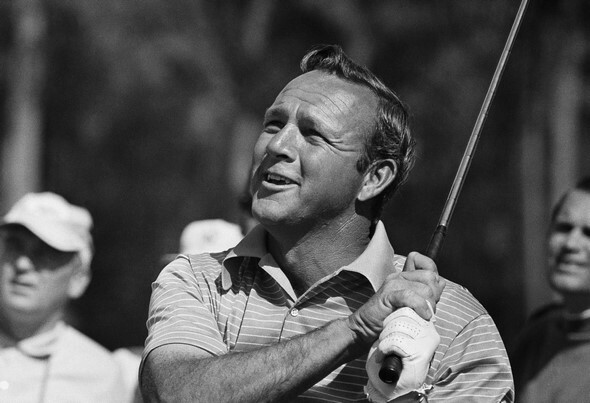 His influence on American culture made him the father of an exotic cocktail named the ‘Arnold Palmer Drink’ – An iced tea with sugar-free lemonade. John Daly would also have a cocktail named after him, ironically after being expelled from the Arnold Palmer tournament, which would share similar ingredients with the addition of Vodka. After Jack Nicklaus and Arnold Palmer, Tiger Woods is considered the most distinguished golfer in history due to winning the ‘Masters’ on four separate occasions: 1997, 2001, 2002, and 2005. As if it wasn’t enough, the Californian ‘Tiger’ holds some interesting records, being the youngest winner in history at 21 years of age and being winner with the largest victory margin – 12 shots in 1997. 2002 would mark a second consecutive win in which he would become president of the competition and don the green jacket. 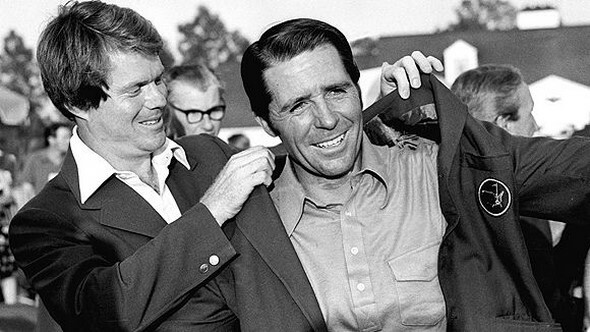 There are many veteran golfers who remain active, however there is no other like Gary Player; At 80 years of age, known as the ‘Black Knight’ due to his competition clothing, Gary has won the Augusta National Golf Club competition on 3 separate occasions: 1961, 1974, and 1978, as well as winning three British Opens, two PGA championships and the USA Open. 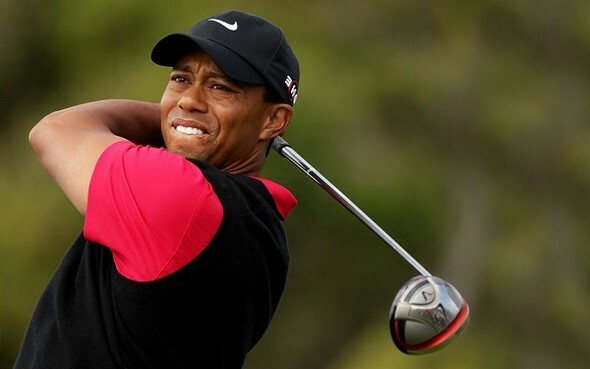 He also has an impressive track record, being the golfer with the most appearances (52) in the Augusta, and the only player who has been able to achieve a Grand Slam in their regular tour, a feat he would once again repeat on the veteran’s tour. Even though Gary has abandoned professional golf, he now works as a golf course architect with over 300 designs to his name. 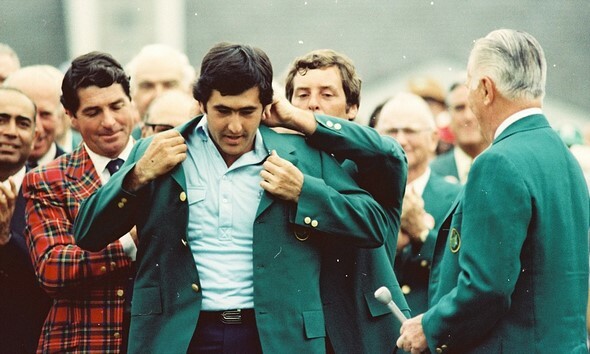 We cannot forget about Spaniard Severiano Ballesteros, who is considered the greatest Spanish golfer of all time and winner of the Masters on two separate occasions: 1980 and 1983. This legend has won four Ryder Cup tournaments and three British Opens without forgetting him winning the ‘BBC Lifetime Achievement Award’ in 2009. This achievement was similar to Fernando Alonso’s in Formula 1, in which last year he would abandon Ferrari to seek his third title with McLaren. Other participants of the Major worth mentioning are USA three-time-champions, Sam Snead, Phil Mickelson, Jimmy Demaret, Nick Faldo, Spanish champion Jose Maria Olazabal and the creator of the tournament, Bobby Jones, amongst many other who have built the history of the Augusta Masters thus far – A legendary competition that you can once again enjoy in 2016 between the 4th and 10th of April. This entry was posted in Golf, Sport on 25 de August de 2016 by Miguel Padova.